Per Amazon, a chargeback occurs when a customer contacts their bank or credit card company to dispute a charge for an order they placed on Amazon.com. Also known as "charge disputes" or "reversals" they can be filed for a variety of reasons. 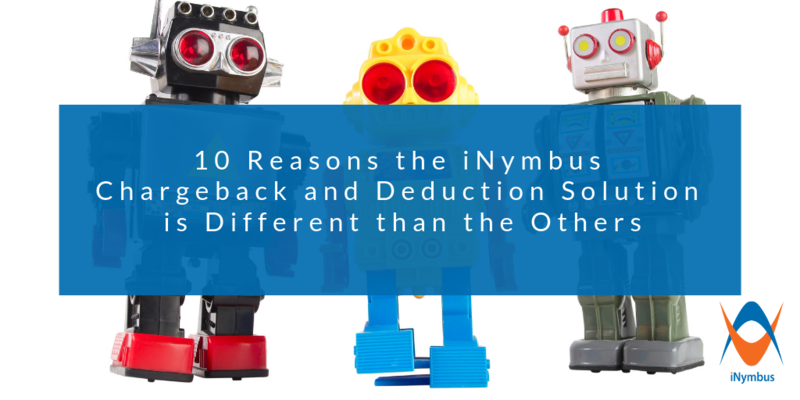 However, Amazon fails to mention on their Chargeback FAQ page that for vendors selling goods on their site, chargebacks can be received for several other reasons outside of customer-driven issues. 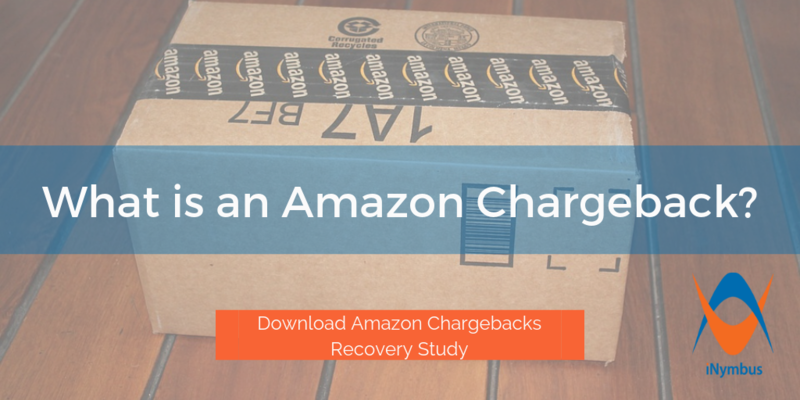 Things such as packaging non-compliance and other technical or operational errors will also result in chargebacks from Amazon. So what's the big deal? First of all, whether or not the chargebacks are valid is irrelevant. Vendors have two options: dispute the chargeback, or accept it. Disputing is tedious and confusing, especially at high volumes. Some even theorize Amazon intentionally keeps the dispute process complicated and time consuming to maximize their own profit margin. 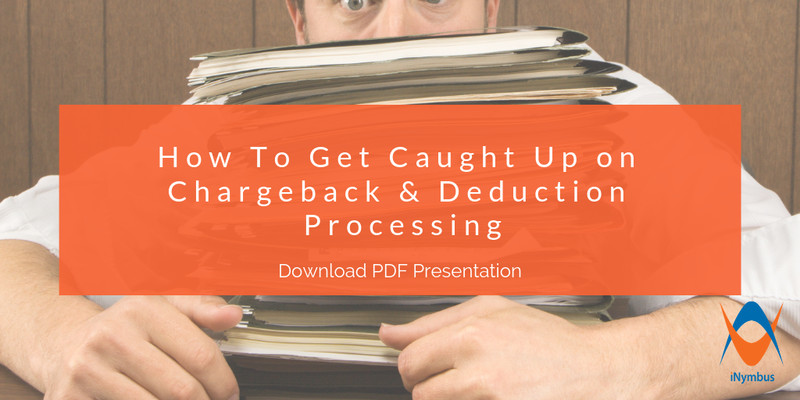 As an Amazon vendor, it's obviously a smart idea to take measures to prevent or minimize chargebacks from occurring in the first place, but there is no way to avoid them completely. That said, we have completed a study to identify which Amazon chargebacks are the most recoverable, downloadable below!